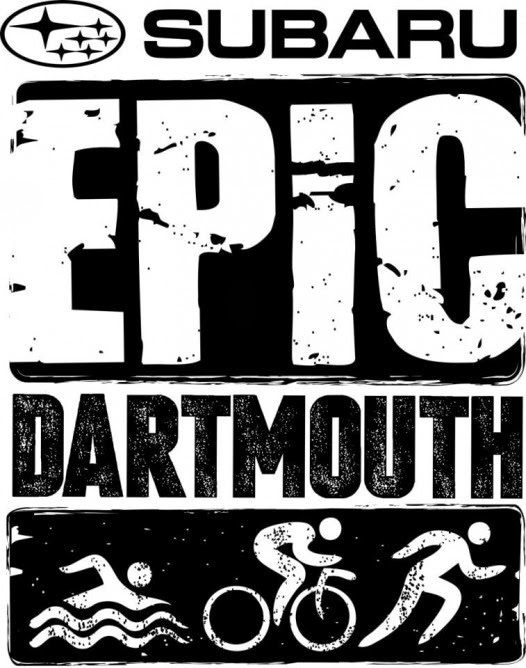 The 3rd annual Epic Dartmouth is set for June 29 2014. You can pick from several events for individuals or teams, and if you register by December 31 you will enjoy big discounts! I registered for the Iron and my training partner the Epic. We were blown away by the professionalism of this event. The race director himself called us a couple of weeks before to check on some details at one point! The volunteers were amazing, the course stunning and challenging, and the water was warm. There was some beer as well ... and pizza. The final finisher had fireworks shot off for them - no shortage of support for age group triathletes looking to go long! We also loved the fact that you could choose what distance you completed while on the race course! So going well - finish 140.6! Not so good? Cut down your run, or even finish off the bike. 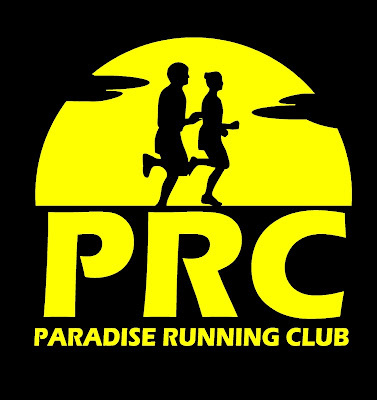 SIGN UP NOW to be part of this epic race right in our back yard next summer!